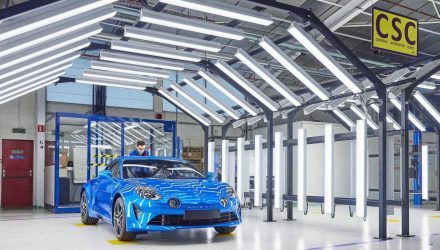 Two new versions of the new Alpine A110 will debut at the Geneva motor show next month, and each go for a distinct personality. 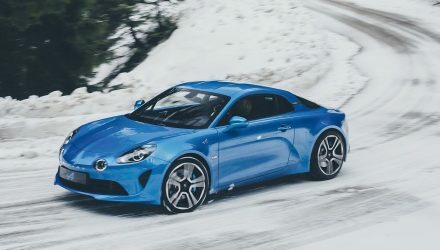 There’s the A110 Pure which is minimalist approach to the sports car genre. 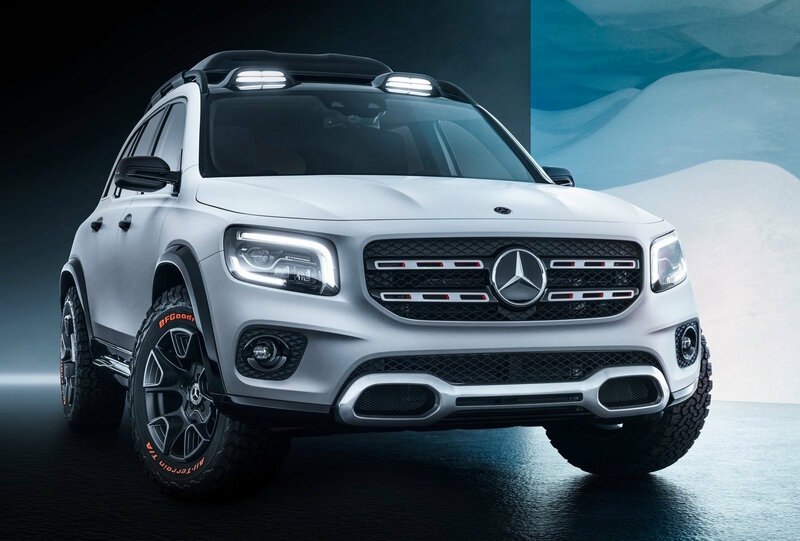 It’s the lightest version, with driving fun and excitement being its main purpose. 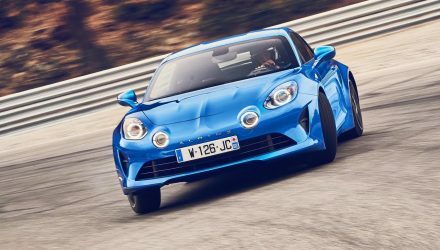 Alpine hasn’t confirmed weight, but says it is destined to live its life on a winding mountain road. 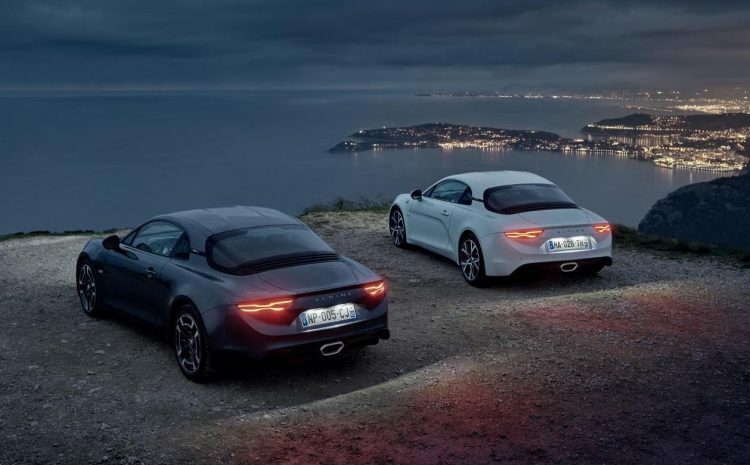 The other edition is called the A110 Legende. 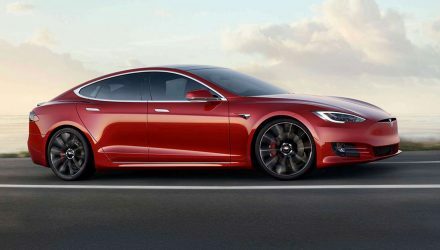 It adds refinement and luxury to the cute little sports car, with everyday comfort and long distance touring being its main focus. 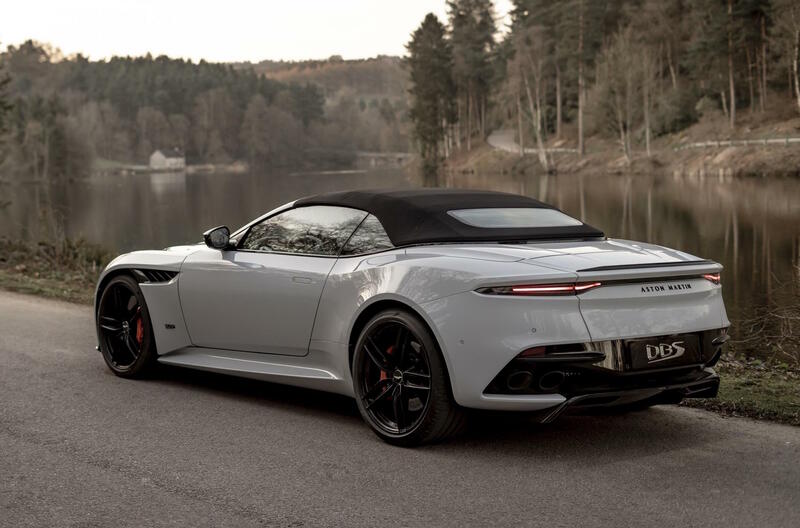 It comes standard with six-way adjustable Sabelt seats, leather trim, and gloss carbon fibre highlights. 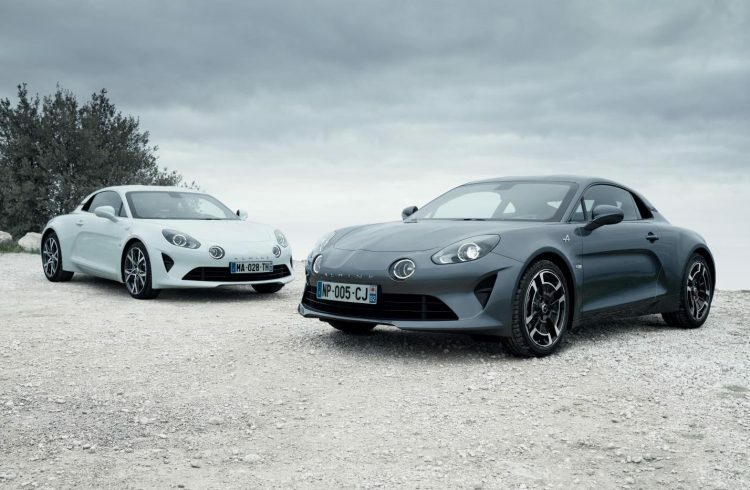 Both versions come with the same 1.8-litre turbo four-cylinder engine as the regular A110. 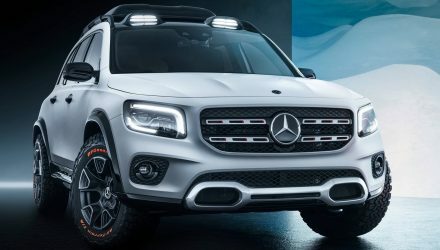 It produces 185kW of power and 320Nm of torque, matched to a seven-speed dual-clutch automatic transmission with rear-wheel drive. 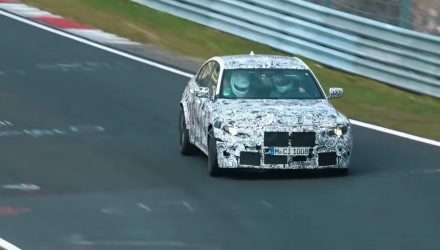 Acceleration from 0-100km/h takes a claimed 4.5 seconds, with a top speed limited to 250km/h. In standard form the A110 weighs just 1080kg and offers a 44:56 weight distribution. To ensure exceptional handling the French sports car uses double wishbone suspension at the front and rear. 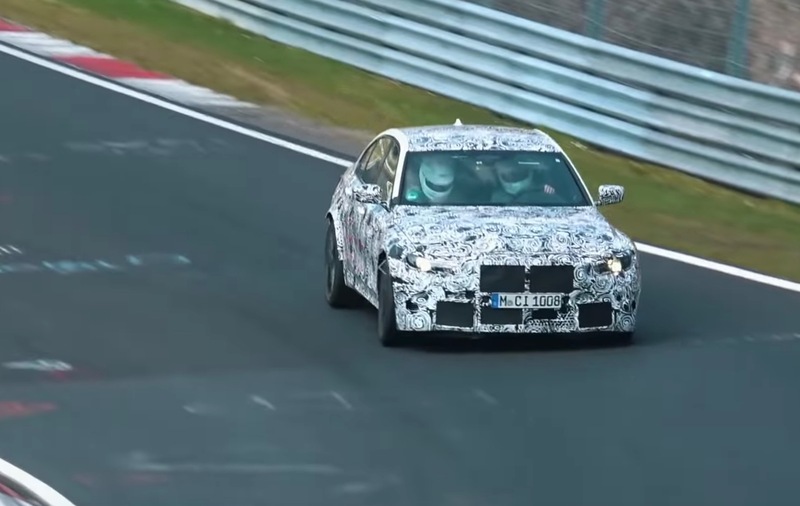 This is the kind of setup you’d usually see on racing cars, including in Formula 1. 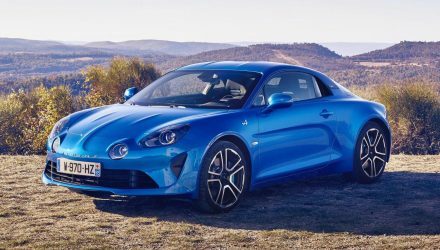 Renault Australia has confirmed the A110 will go on sale locally, at least in standard form. Details regarding pricing and build allocation numbers are yet to be confirmed. Production details regarding these two special editions haven’t been confirmed either but more will be announced at the Geneva show on March 6.